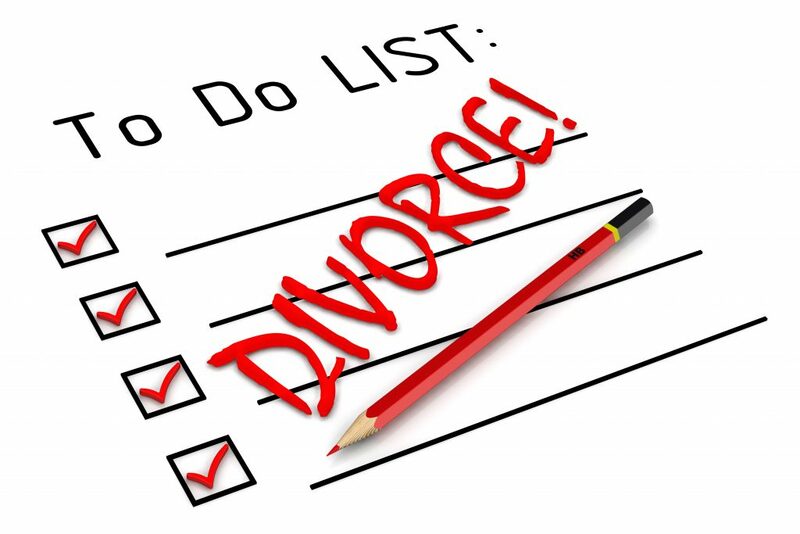 Divorce is all too common an experience and one that, if you are not prepared, can lead to financial catastrophe. In the midst of all the hurt, confusion, and logistical hurdles, divorce raises the possibility of literally cutting your personal financial resources in half. Whenever the law is involved, documentation is your best resource. Bank statements, credit card statements, tax returns, retirement account balances, mortgage information, even receipts for up to five years can all be important and should be collected in a secure location and backed up digitally or hard copy in a secure location like a bank box. Along with other documentation, work to collect a copy of your credit report and look carefully for any debt that you don’t recognize. Divorce is hard enough on your finances already, the last thing you need is to end up with liability that the other party was originally responsible for. Divorce is always costly, but moving forward without expert help can end up costing you far more during proceedings. With so much at stake, it is crucial to work with professionals who advise and ensure your rights are respected at every stage of the divorce. These professionals should include a divorce attorney, an experienced counselor or therapist, and a professional, compassionate financial advisor like those of us at Heritage Financial Strategies. In Arizona, the assets and debt a couple accumulates during marriage are considered community property meaning it is owned equally by both individuals. The property will be divided between both parties in a way that, under law, must be approximately equal. Property a spouse owned prior to the marriage or acquired solely by gift or inheritance during the marriage, is that spouse’s separate property if they can prove such with financial records or other documents. To quickly create a record of items in your home or other property is to take a slow walk through your home with your cell phone, recording the contents of each room, spending extra time on high value items. When your divorce starts, consider updating beneficiaries on investment accounts and estate plan, including your will and living will. Otherwise you may find yourself in a position where your ex-spouse is the one making medical and other decisions on your behalf or even inheriting money you may not have intended for them to have. In Arizona, the beneficiary on accounts is the person who inherits them no matter what your estate plan states so it's critical that you work with a team of professionals. If you don’t already have a bank account or credit cards in your own name, open them now. This will give you a safe place to put away your own income and build (or rebuild) personal credit. Divorce can be a contentious process and often represents a breakdown of trust and goodwill between the two parties. This makes it important to protect the flow of information between you and your team of divorce professionals. Because confidential letters sent to your home may be intercepted or lost, a PO Box can be a good, secure solution. All mail sent to your box will remain at the post office in a secure container. 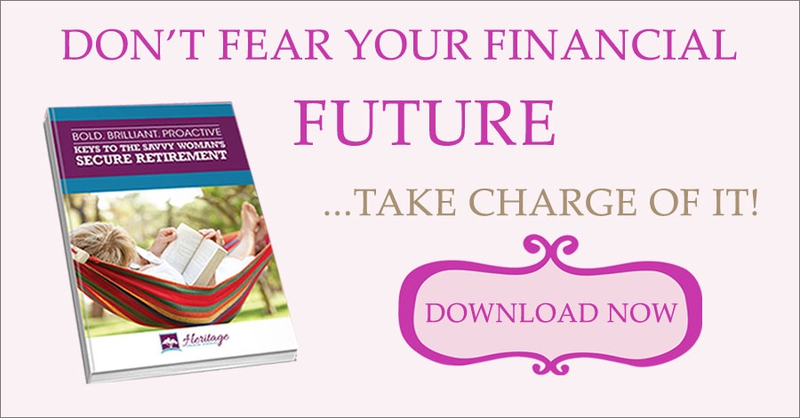 Divorce is challenging but with these financial planning strategies you know you have a team that has your best interests in mind!